Before starting to write, I’d like to introduce myself and explain briefly the purpose of this blog. I am a French student who used to live in Paris, and I am going to spend 9 months in Brighton for my business studies. My love story with England started 4 years ago when I came to Lewes as an “au pair”. I met a wonderful family who made me discover and love the British culture... despite the communication issues we use to have ;). 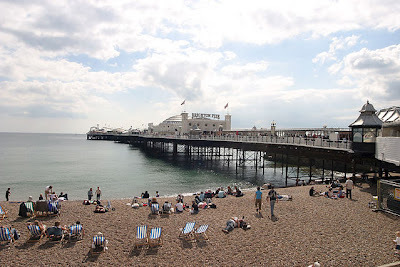 Therefore, I really wanted to share the things I love about England and also Brighton, which is such a nice and incredible city. 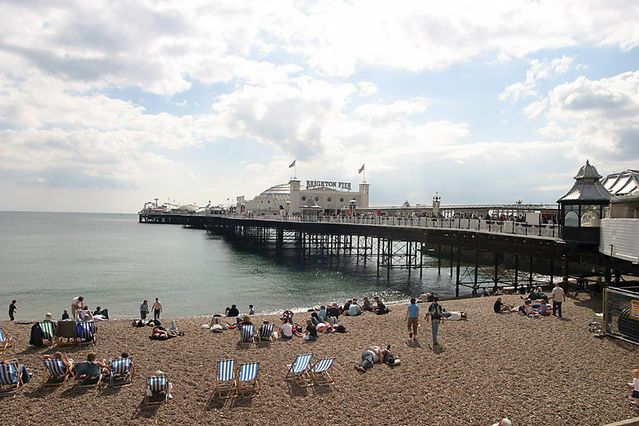 Brighton is the only place where you’ll need at least 2 years to have a drink in every pub and bars of the city. It is also the only place where you can regularly see people with pink, blue or green hair. Finally, Brighton also abounds in little secret places for having dinner, coffee or drinks and lots of strange shops!